Avon Scimitar S40 Bollards are passive bollards that sit fixed in the ground, they have been crash tested to the globally recognised standard BSi PAS 68, the physical test provides a means of testing the bollard in a real life environment, emulating a hostile vehicle attack. 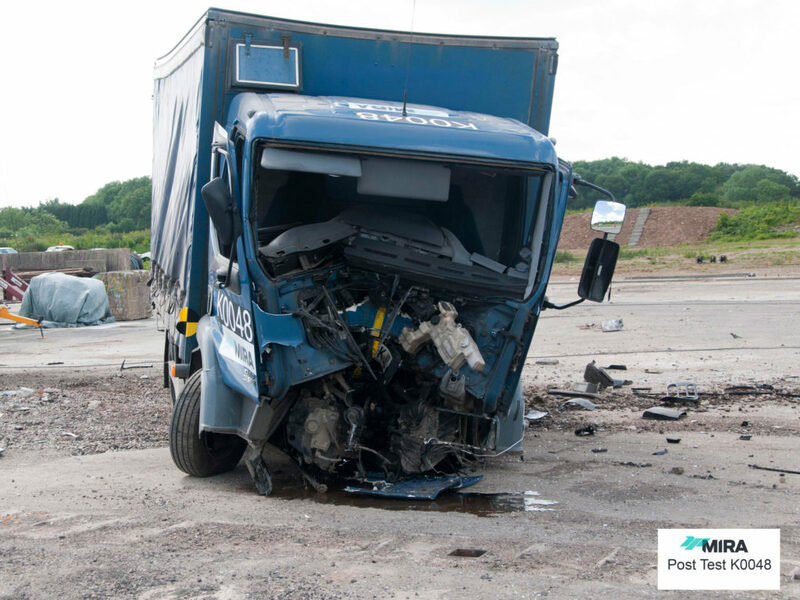 The PAS 68 test used a 7500kg truck travelling at 80kph (40 mph) the vehicle was driven at this speed into the bollard and the fixed bollard stopped the vehicle. All of the Scimitar fixed bollards have been designed and physically impact tested to the BSI PAS 68 standard. 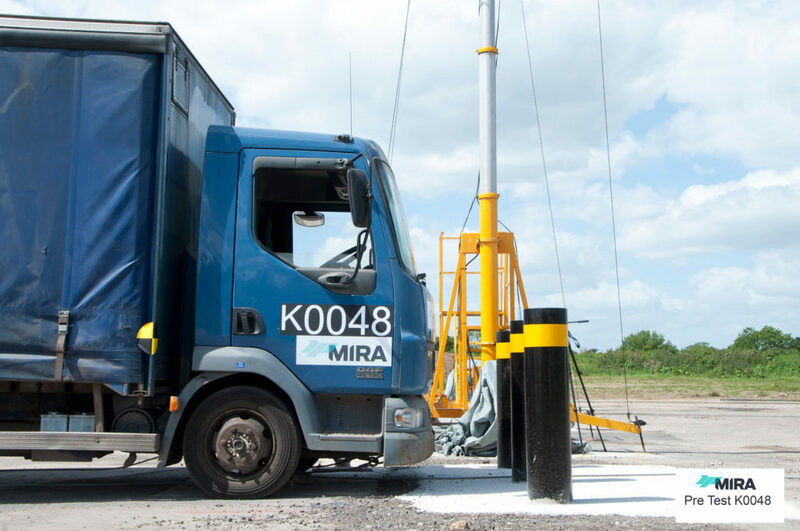 The physical crash testing has been undertaken at a variety of speeds and foundation depths providing a range of bollards with varying levels of protection. The S40 is a shallow foundation bollard with a foundation depth of 350mm and has been crash tested with a 7500kg vehicle at 40 mph (64kph). Construction: The unit is comprised of a static sub-surface mounting tube and impact tube. The supporting framework is constructed from fully welded, high strength, structural steel completely encased with steel sheets to provide a self-shuttered module. The 273mm (+/- 1%) diameter bollard is constructed using hi-tensile structural steel.